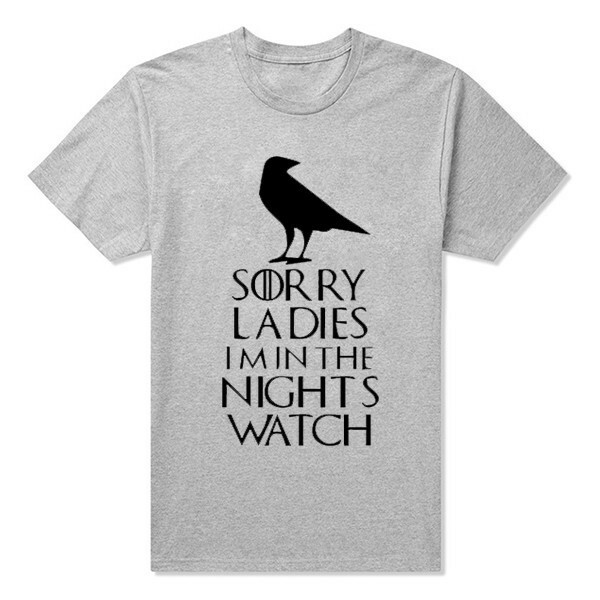 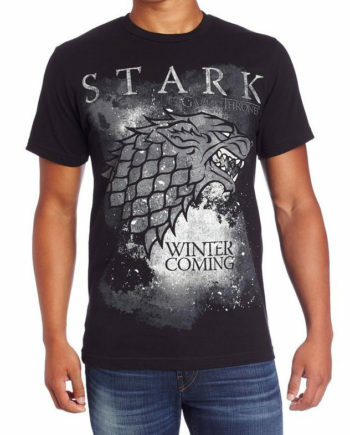 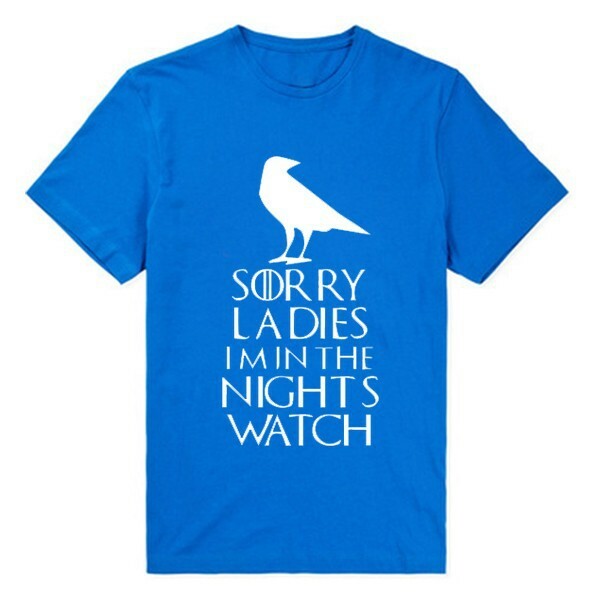 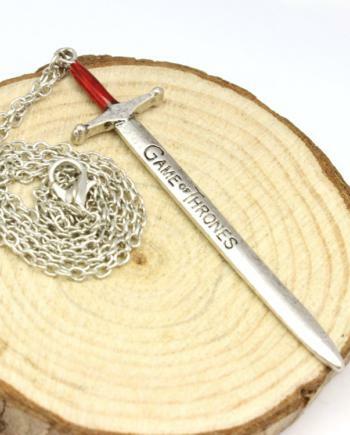 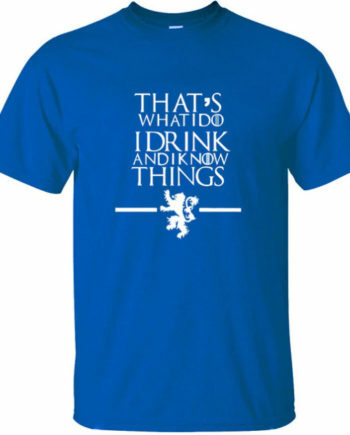 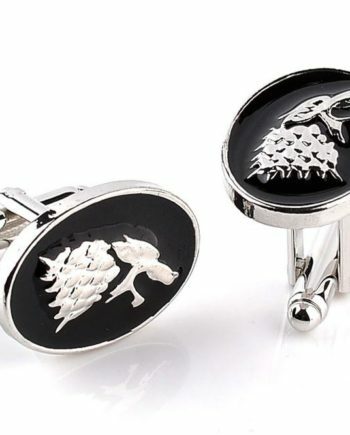 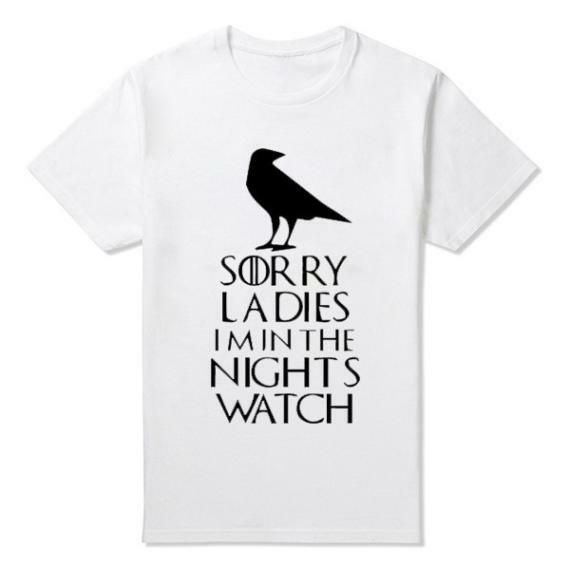 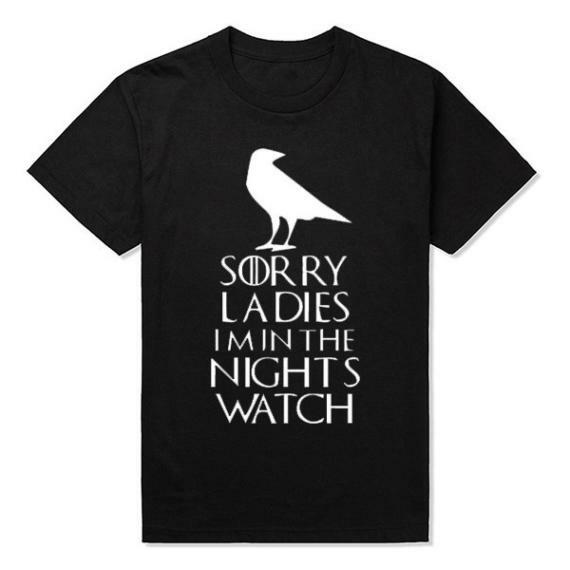 Cool Night’s Watch T-Shirt for Men. 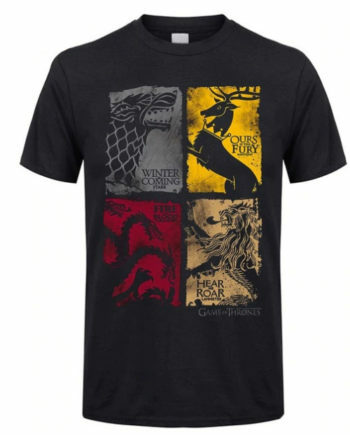 Short sleeves, vintage style with 3 color options. 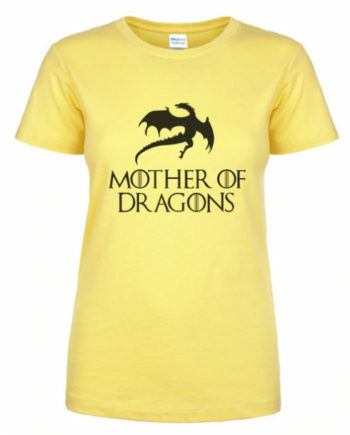 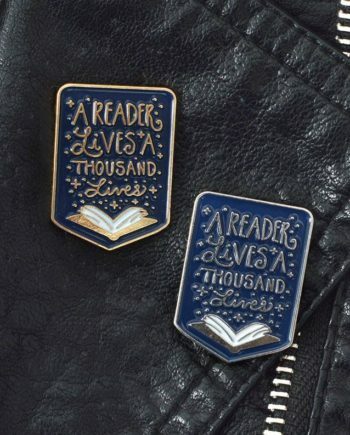 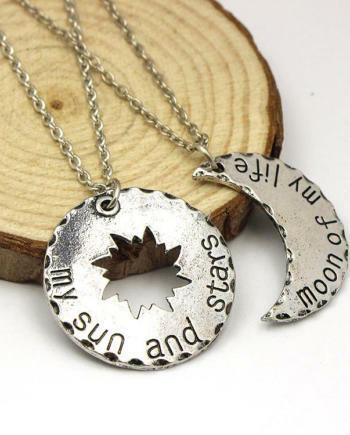 Cotton material and free shipping.